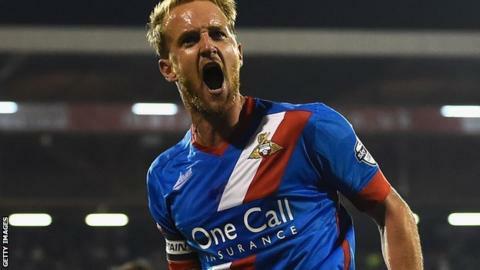 Doncaster Rovers' record appearance maker James Coppinger has signed a one-year contract extension. The 35-year-old midfielder has made 484 appearances for the club since joining them from Exeter City in June 2004. His new deal will see him remain at the Keepmoat Stadium until the end of next season. Darren Ferguson's side, who face Shrewsbury on Saturday, are currently two points above the League One relegation zone.